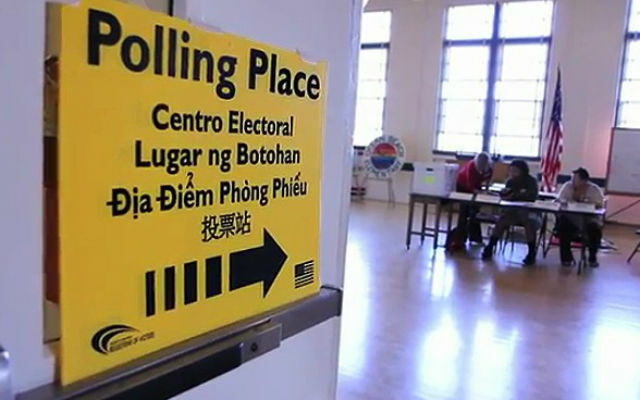 Californians will go the polls on Tuesday, with a record percentage of eligible voters registered to make a democracy’s most important decision. As you head out to vote, here are nine famous quotations. They’re mostly humorous, but the last is deadly serious. Many have died for a right that too many of us take for granted. Dahmer died protecting his family from a Ku Klux Klan firebombing of his house—a vigilante response to the passage of the Voting Rights Act of 1965 and Dahmer’s offer that day to pay the poll tax for anyone who couldn’t afford it.